Pick up a copy of the Acoustic Magazine September Edition and you will find yours truly on the cover mount CD and little write up inside!! 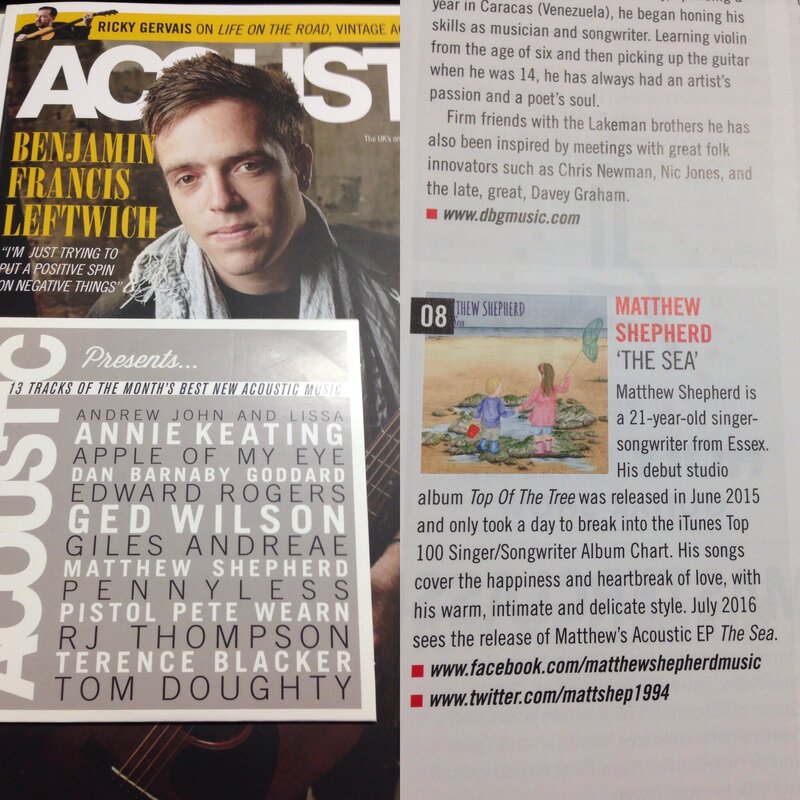 Sold in WH Smiths etc..I’m really proud of this! 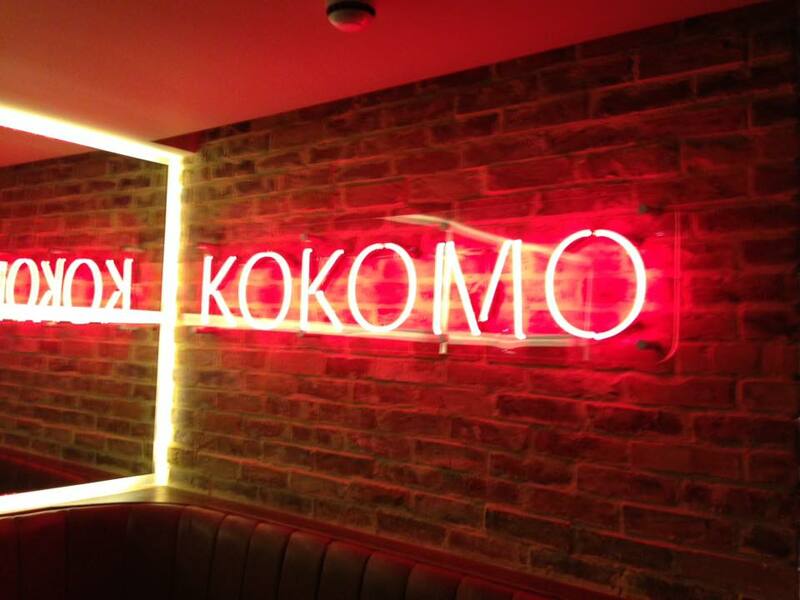 Thank you so much to the people of Kokomo for having me this evening! I had a fantastic time playing for you all and I can’t wait to come back! I was absolutely honoured to have the very talented Michael Stokes sing on a number of songs with me…What a pleasure and defiantly someone to look out for in the very near future! 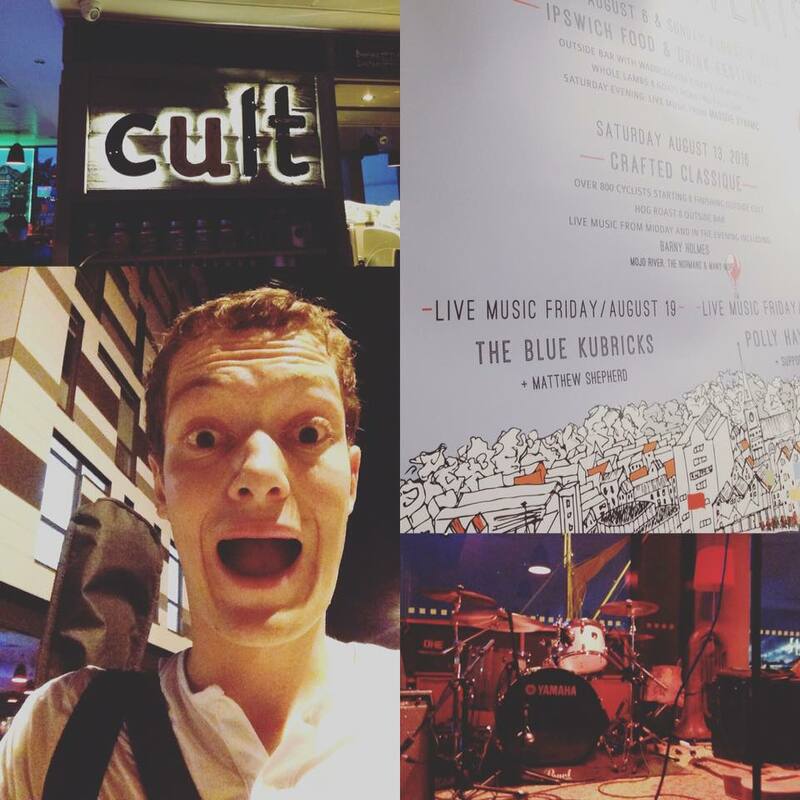 Thank you very much to everyone at the Cult Cafe Bar in Ipswich for having me as your support act tonight! I had great night..first time playing in Ipswich and I hope to play for you all again soon! 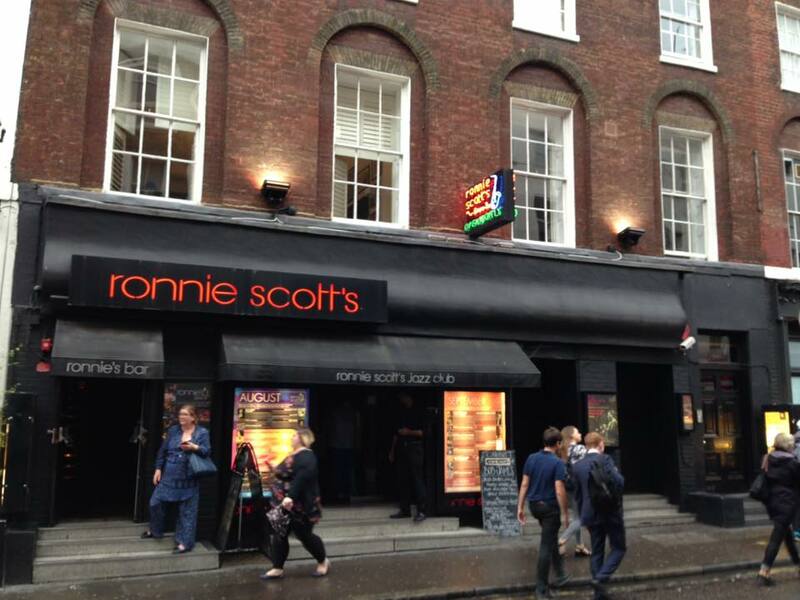 Ronnie Scott’s was incredible! Me and Greg had an amazing time playing for you all! Thank you to everyone who came out and made it such a special night! Big thanks to TV Nights for having us..hope to be back very soon!